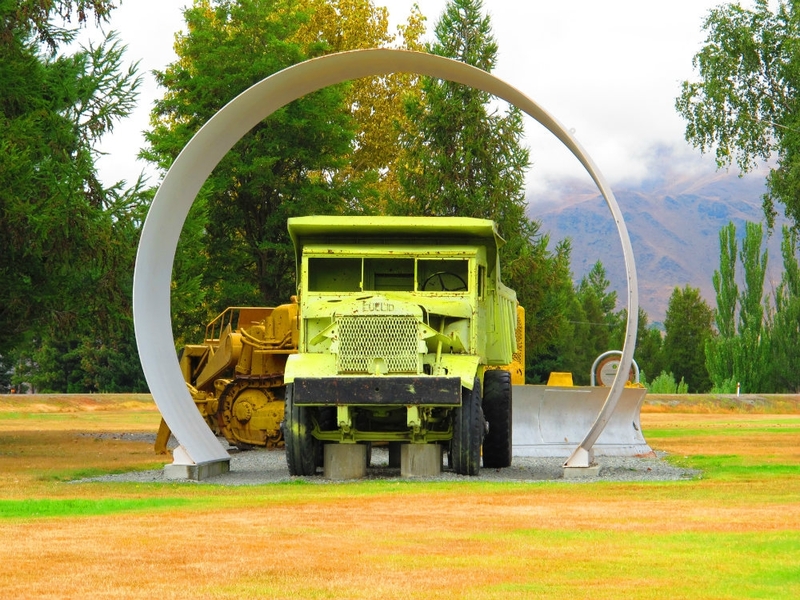 Halfway between Christchurch and Queenstown, the relatively new town of Twizel in the Mackenzie Basin, was built in 1968 to provide accommodation for those working on the Upper Waitaki Hydroelectricity Scheme through the 1970s. 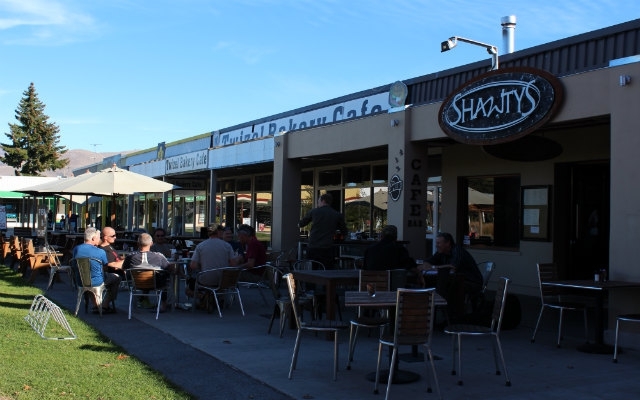 The town's most important function, however, is as gateway to Aoraki/Mount Cook National Park. 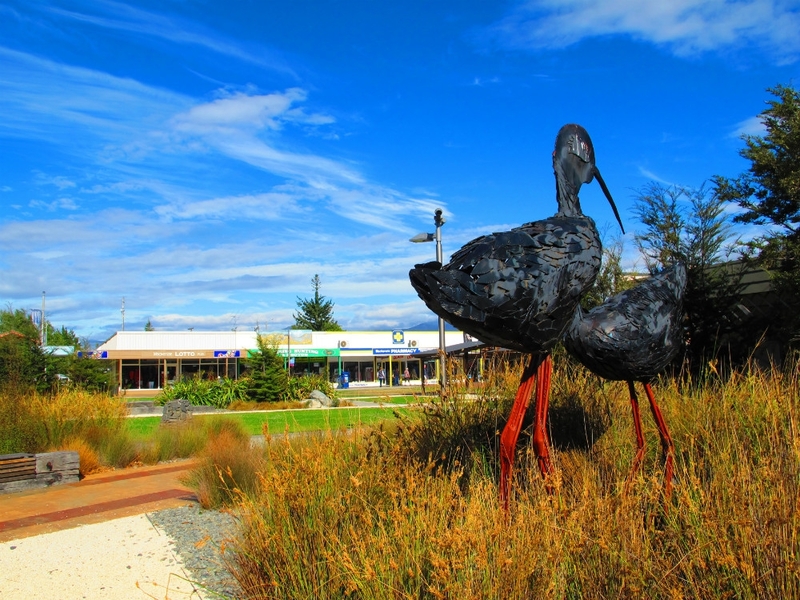 Twizel now has around 1,000 residents, but this more than triples during the summer months, as visitors arrive to explore the surrounding mountains, national parks, rivers and lakes. 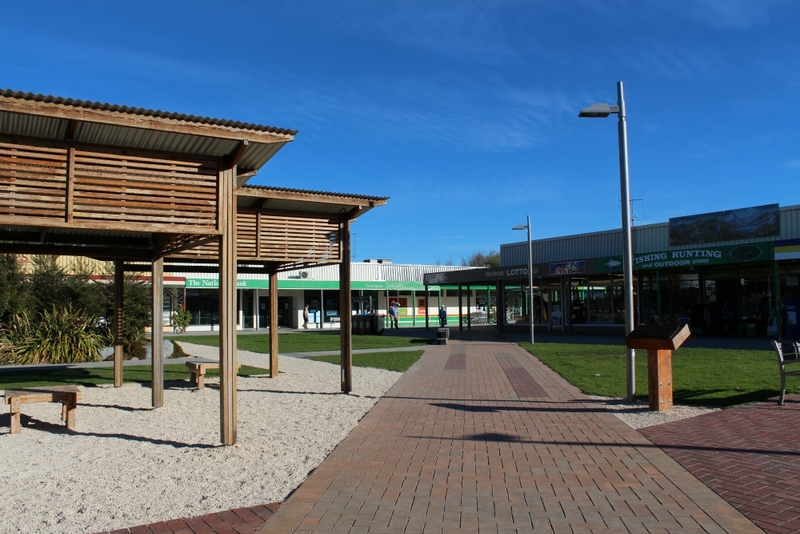 Built to a Scandinavian template, Twizel has a distinctly different system of town planning, with winding roads and lots of pedestrian areas, so drivers often find that it's quicker to just park up and get around on foot, than trying to navigate the non-linear road system. Long-renowned for its extremely clear night skies, Twizel is a magnet for astronomers, and there are several "astro-tourism" businesses catering for stargazers – with observatories at Lake Tekapo, Omarama, Mount Cook Village and in Twizel itself. Go-getters will love the water sports available at nearby Lake Ruataniwha, which hosts international events like rowing's Maadi Cup, and for skiers, there are the ski fields at Ohau and Round Hill. Whilst Mount Cook Village is the closest settlement to the peak itself, Twizel is the nearest sizeable town, offering many more accommodation and leisure options than it's more northern neighbour, and the Park is just a scenic half hour drive along the beautiful shores of Lake Pukaki. There's plenty of boating and fishing to be had in Twizel, as well as good golf, mountain biking, hiking, 4WD and Lord of the Rings tourist trail trips. One of the most popular things to do here, though, is to take a sightseeing flight out of Pukaki Airport, 15 minutes north of the town, providing a spellbinding trip over grasslands, glaciers and the summit of Aoraki/Mount Cook itself. Accommodation is plentiful, in a range of good hotels, affordable motels, B&B homestays and several camping grounds.